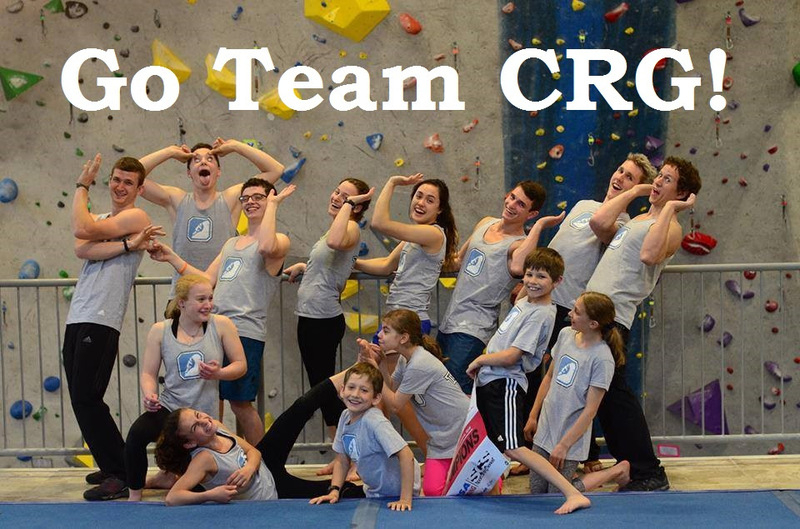 CRG Adventure Programs begin June 22nd! We know your kids will love our summer climbing program! Our trained staff will help your children learn how to climb better while engaging them in fun and challenging activities. Swing on our Giant Rope Swing, learn how to rappel, and gos wimming each week here at CRG! Go online now to our site to reserve a spot for your kids before it’s too late!